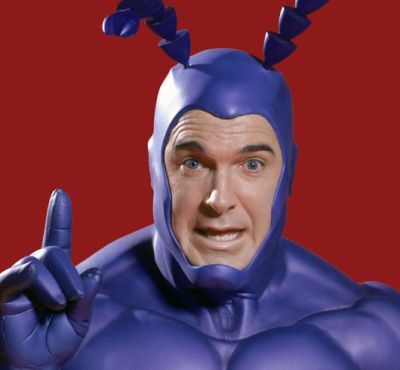 Amazon to Revive The Tick with Patrick Warburton? People.com brings word that cult classic series “The Tick” could be making it way back with original star Patrick Warburton set to reprise his role. The outlet reports that the series could live on Amazon, which has now begun the process of developing their own content, not only with Warburton back in the title role but also series creator Ben Edlund writing and producing the revival. For the time being though, treat this one strictly as a rumor and check back here for future confirmation. The original series of “The Tick” ran on FOX for just nine episodes from 2001 to 2002 and was based on the comic of the same name by Edlund. An animated series based on the character also aired on FOX from 1994 to 1996 and has also gone on to achieve a cult status among fans.